1. Read this interview with Virgil Abloh, Kanye West’s creative director. 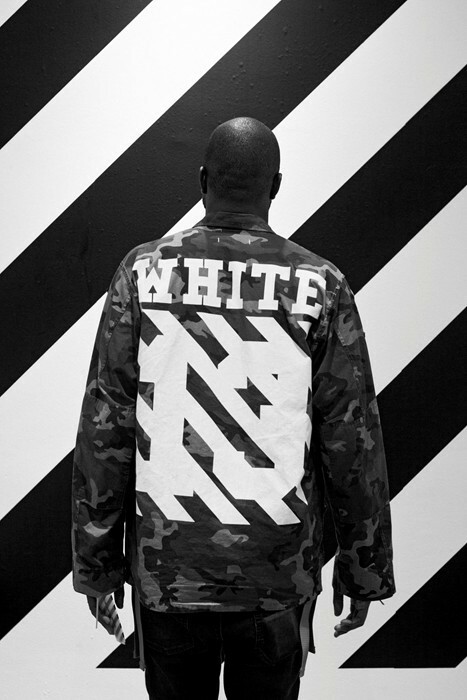 Abloh also collaborates with Hood By Air and is a formerly trained as a civil engineer and an architect.